We will beat any verifiable price for silver, treating you fairly and with kindness. Providing our customers with satisfactory service is of utmost importance to us. At Paul Albarian & Associates, we treat each and every one of our clients with fairness and ensure that they leave our office happy and satisfied. 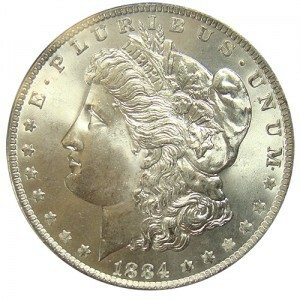 By receiving top dollar on your silver, you can be confident that you are getting a great deal for your valuables. We post our quoted prices directly on our website. Our website provides daily prices for silver which are updated every five minutes. Our customers can get an idea of the value of their precious metal, and keep track of how much the market is fluctuating on a regular basis. There is no such thing as a stupid question – we’re happy to help! Understanding the market for silver can be difficult and confusing, but we’re here to help you. We strive to ensure that our clients understand how this business works and we thoroughly explain to them everything they need to know about the buying/selling process. If you have any questions, please don’t hesitate to ask us.